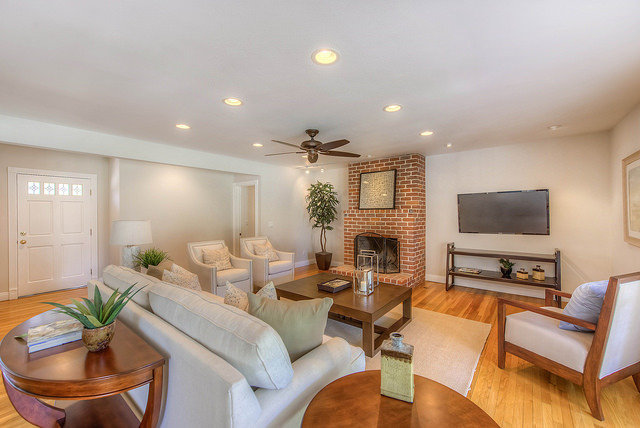 October 12th, 2016 | Categories: Home Staging Success Stories. 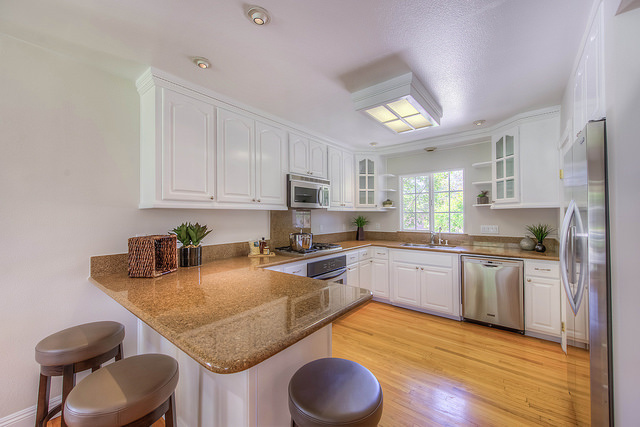 Tags: home sales, home staging sells, orange county, professional home staging, real estate, real estate agent, and Southern California Home Staging. 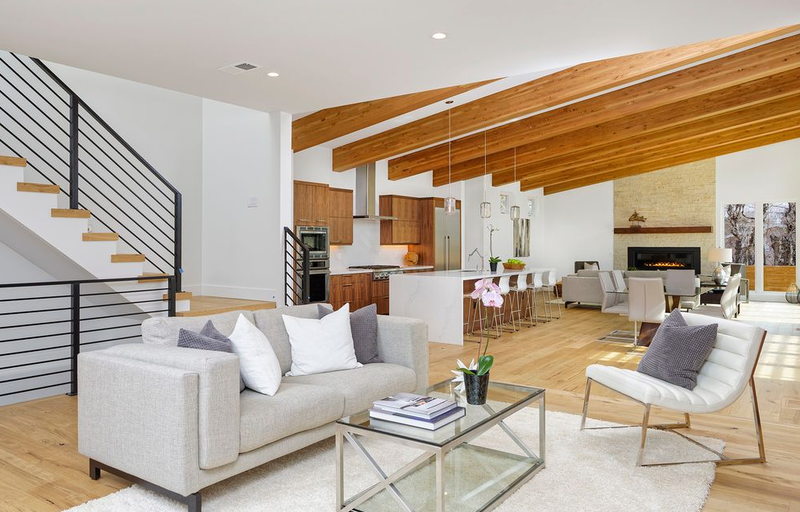 For this mid-century ranch home in Santa Ana, California, the White Orchid Interiors home staging team to turned a focused eye toward the home’s potential target buyer. 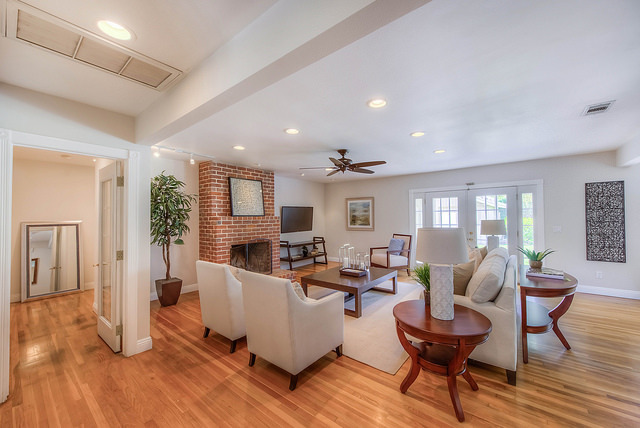 In a short time, the home’s seller and agent were sifting through five offers. “We have five offers right now. 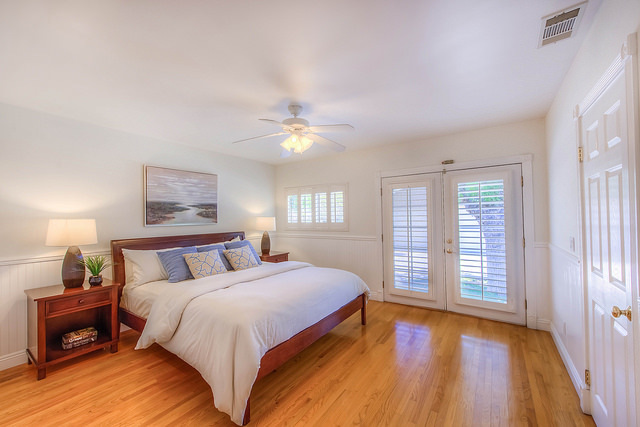 Thank you for making the home look so great.” said Orange County real estate agent, Julie P. Professional home staging made the sale of her client’s home simple and easy. 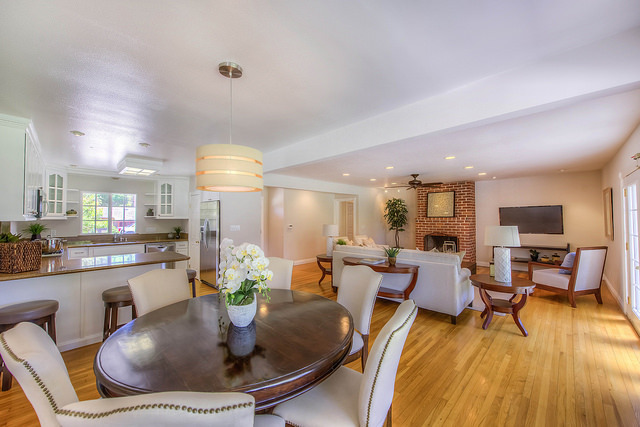 For the mid-century ranch home Julie was selling, she called on the White Orchid Interiors home staging team to turn a focused eye toward the home’s potential buyer. 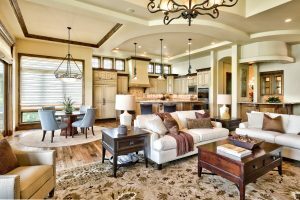 The home staging design team created a fluid and bright design program to pair with the home’s wide-open floor plan and spacious rooms. White Orchid Interiors home staging program focused particularly on just how ideal the home was for family-living: stools were set at the kitchen bar to provide a place for kids to eat after-school snacks and a desk was placed in the family room to illustrate how a work-from-home parent could use the space to his or her advantage. 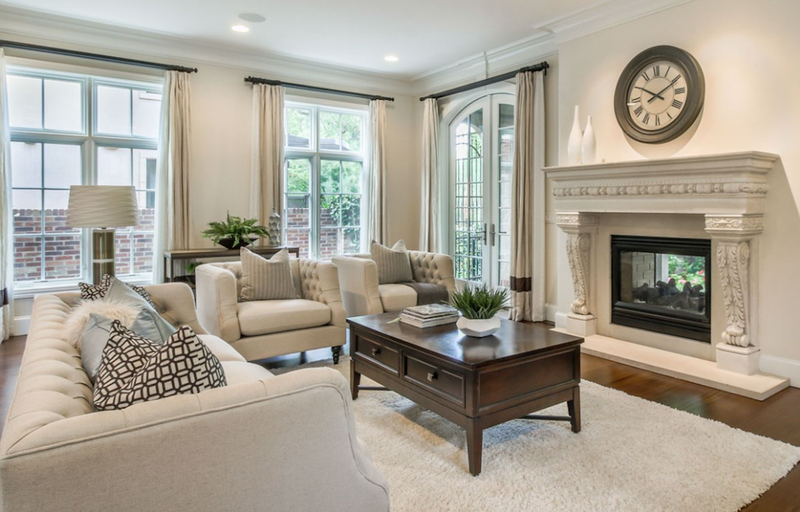 After all, home staging is all about depicting a desired lifestyle for buyers, helping them to envision themselves living in the home. 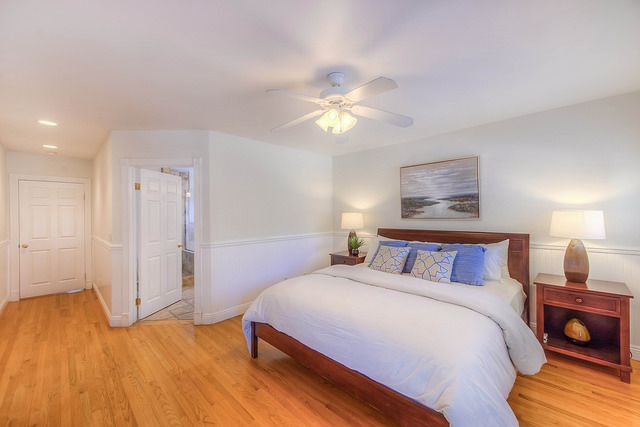 In the master bedroom home staging was utilized to create a calm oasis for parents. 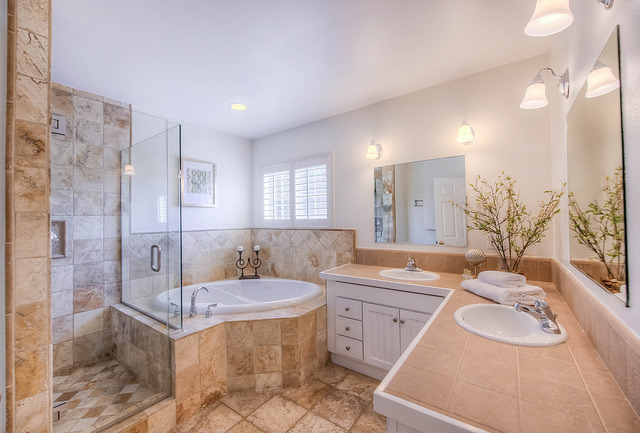 The home staging design program turned adjoining master bathroom into a serene, luxurious retreat. 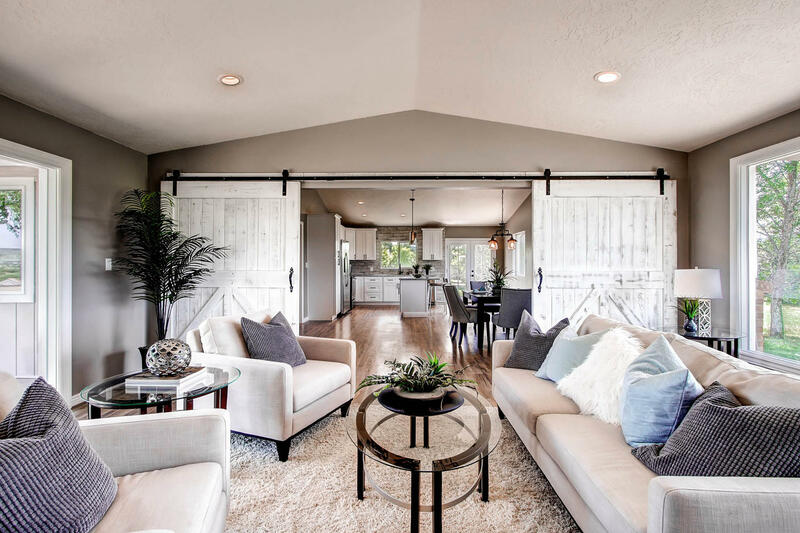 In addition to the home’s main room, White Orchid Interiors utilized home staging to style a cozy outdoor space, complete with beautiful string lights along the roof overhang, making the back patio and pool area an inviting place to play and lounge for kids and parents, alike. 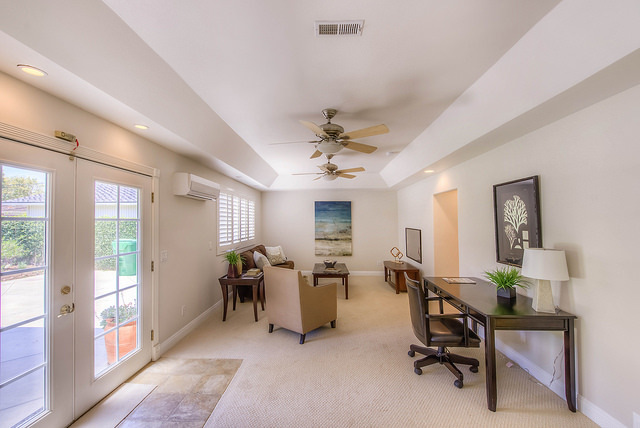 Real estate agent, Julie, and home-seller, Gavin, knew they made the right move by utilizing home staging in their Orange County home when, after only eight days on the market, the home was already under contract. 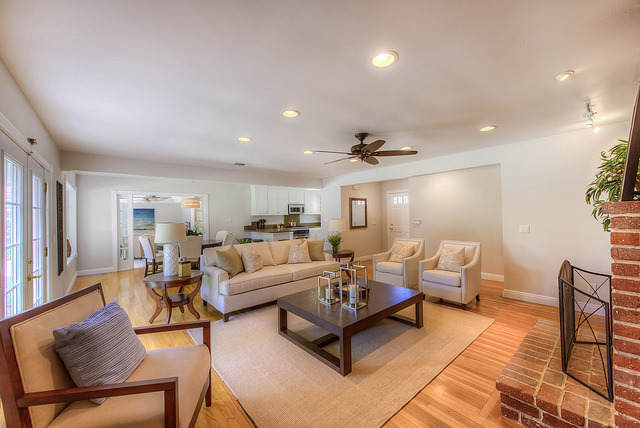 Looking for professional home staging in Southern California? 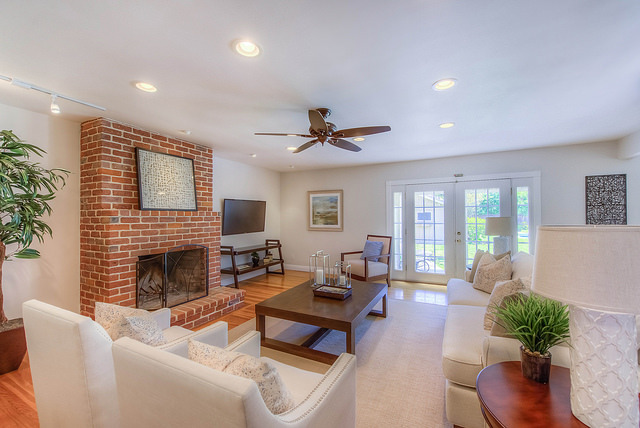 Whether you’re an agent or a home-seller, professional home staging can help you make the most out of your home sale. 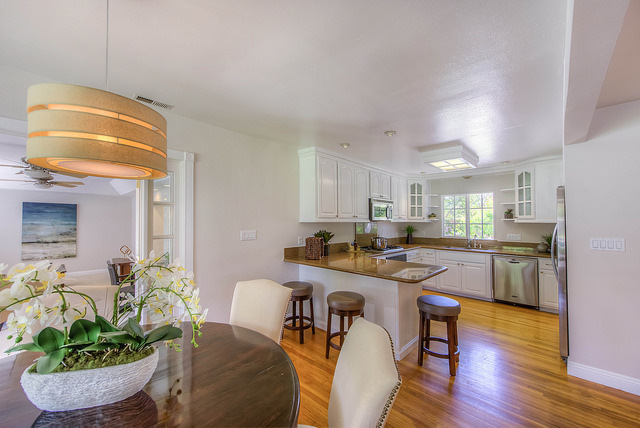 Enter the zipcode of your listing to the right and White Orchid Interiors will give you a free home staging quote, instantly.